Say Hello To Scar-Free Clear Skin! When skin fails to heal properly after an acne breakout, it leads to scars. For people who suffer persistent acne breakouts, permanent scarring may be on cards if proper care is not taken. Scarring usually develops when skin is unable to repair the damage caused by acne. Often repeated acne breakouts end up damaging multiple layers of the skin resulting in deep, pitted acne scars. 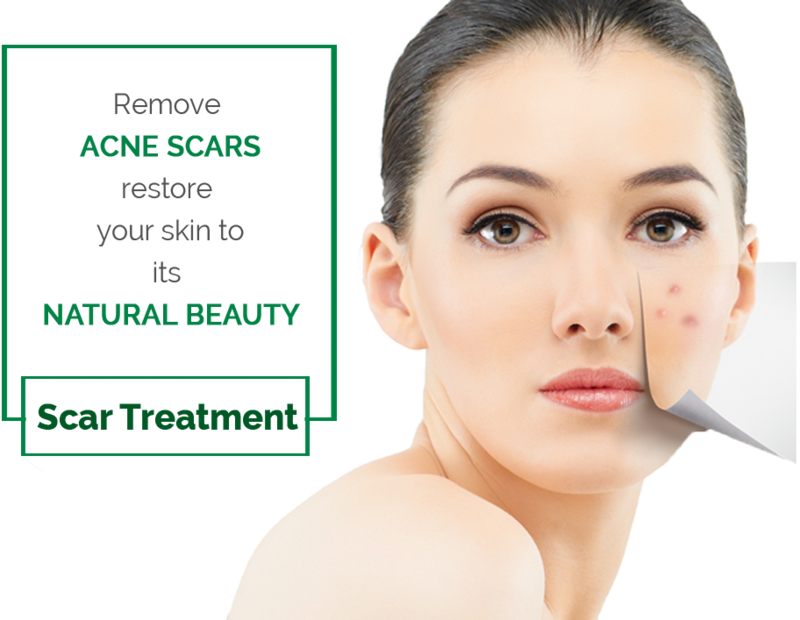 Acne scar treatment involves the use of technologies that assist skin repair and collagen regeneration. The treatment method is chosen depending on the severity of the scarring. While shallow surface scarring can be remedied with simpler treatments like chemical peels, deep scars need more advanced treatments like fractional lasers, Platelet Rich Plasma therapy etc. Besides acne, accidents can also leave scars. The severity of scarring depends on the amount of skin damage sustained during injury. The treatment methods used to treat acne scarring can also help in accident scar treatment. If you have a scar from an injury that is diminishing your appearance, seek accident mark removal. Acne is a common skin problem that usually affects people between the ages of 12 and 25 years. But given the lifestyle stresses that modern life entails, even older people are now suffering acne breakouts. Acne is a skin infection that occurs due to interaction of bacteria, clogged pores, sebum and hormones. It’s a serious problem that if unattended leads to permanent scarring that makes your skin look ugly.Even in case of accident scarring it can mar your appearance when left untreated. 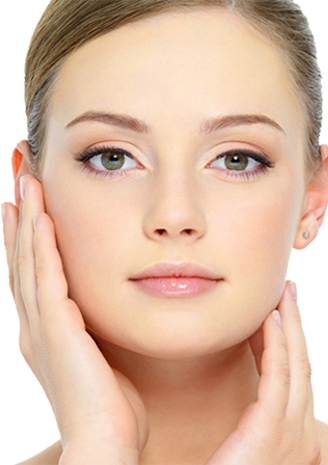 Professional scar treatments promote skin health, appearance and better self-esteem. Come to Life Slimming and Cosmetic Clinic in Hyderabad for the best scar treatments. When you arrive for your first consultation, our expert dermatologists conduct a thorough skin and health analysis to determine the severity of scarring and the underlying causes. Post-evaluation, our skin specialists will suggest a personalized treatment plan. The skin is prepped for treatment by performing mild cleansing and gentle exfoliation to remove all the dirt and impurities on the surface. The skin may be further treated with special techniques depending upon the type of treatment being performed. We offer a range of advanced treatment options to treat different types of acne and accident scars. Treatments like derma roller, pixel resurfacing, platelet rich plasma (PRP), subcision, excision, punch elevation and peels are performed by our expert dermatologists to lessen the appearance of scars. Depending on the skin type, sensitivity, and the extent of scarring the number of sessions are determined. 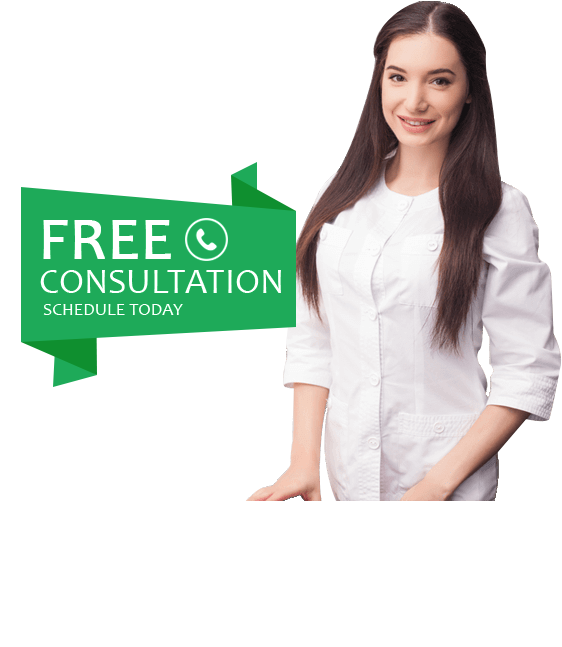 The approximate number of sessions that will be needed to see a noticeable difference is usually intimated during the consultation itself.